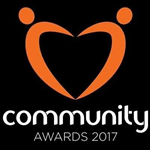 Charities across Luton and Bedfordshire were invited to apply for a cash boost from this year’s Community Awards, and we’re delighted to be the chosen charity for 2017. 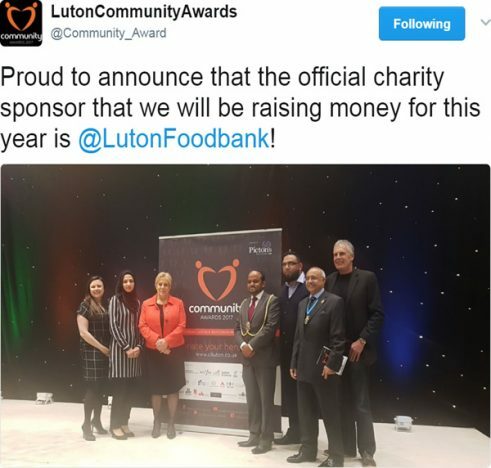 It’s a welcome boost at a time when foodbank use is at an all-time high. To find out about volunteering, click here. To donate food, check our list of needed items then find your nearest drop-off point. To send money, go here.